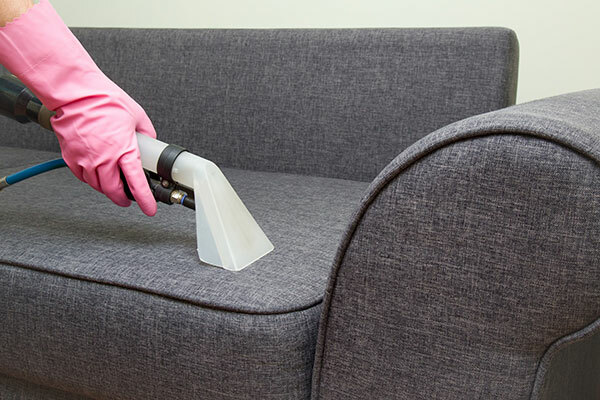 Bring your furniture back to life with a thorough cleaning that lifts dirt and oils safely, for a clean, fresh feeling that lasts. Our professional equipment can handle a wide variety of fabrics. Perfect for that favorite recliner, couch or love seat. Need help removing tough stains like red wine, pet urine, or grease? Don't try to treat it on your own. 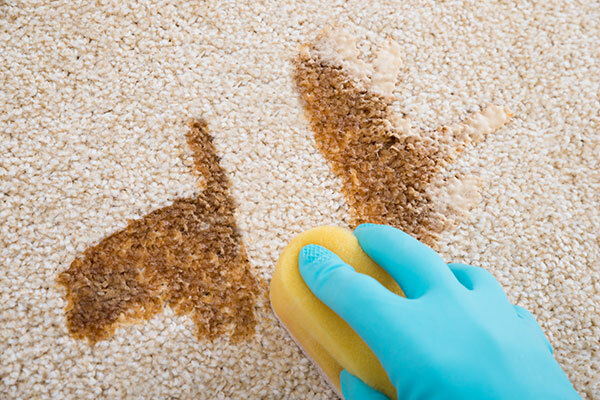 Call us first for fast stain removal that won't damage your carpet. The fresher the stain, the easier it will be to remove! Greenfield Janitorial & Carpet Cleaning is a small, local company based in Camp Hill, PA. We're large enough to utilize professional equipment, experienced enough to clean your carpet or upholstery the right way, yet small enough to provide personalized service our customers appreciate. We're easy to work with and we respect of your time and your home. Fully-trained and experienced carpet cleaners use professional equipment that lifts dirt and stains from your carpet or upholstery safely, without damaging it or leaving a sticky, wet residue. We use a great balance of cleaning solutions for a variety of carpet types. We're also sensitive to the needs of allergy sufferers, children, and pets. We've been cleaning carpet in homes throughout Cumberland, Dauphin, Lancaster and York counties since 2005. We're fully bonded and insured and never use subcontractors. See the difference we can make in your home.